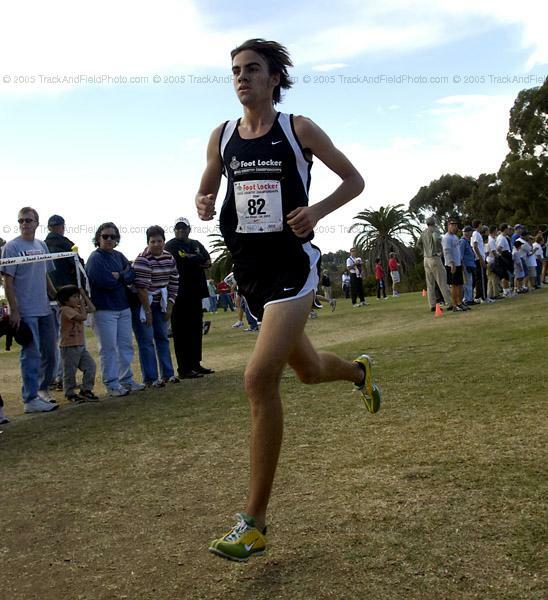 St. Francis senior Ben Sitler placed seventh at the Foot Locker cross-country national championships Saturday in San Diego, becoming the first athlete from the Central Coast Section to finish in the top 10 in 20 years. In 1985, Laurie Chapman of Gunderson placed ninth. A.J. Acosta, a senior at El Camino High in Oceanside, won the 5K boys event with a time of 15:02. Freshman Jordan Hasay of Mission College Prep in Arroyo, Grande won the 5K girls race in 17:05. Sitler, who lost to Acosta by one second at the Western Regional championships Dec. 3, ran the course at Morley Field in Balboa Park in 15:16. Sitler's time was a personal best and qualified him for All-America status. Sitler, who won the CCS Division III title last month and placed second at the CIF State Championships, will run at Princeton.